I haven't slept all week." 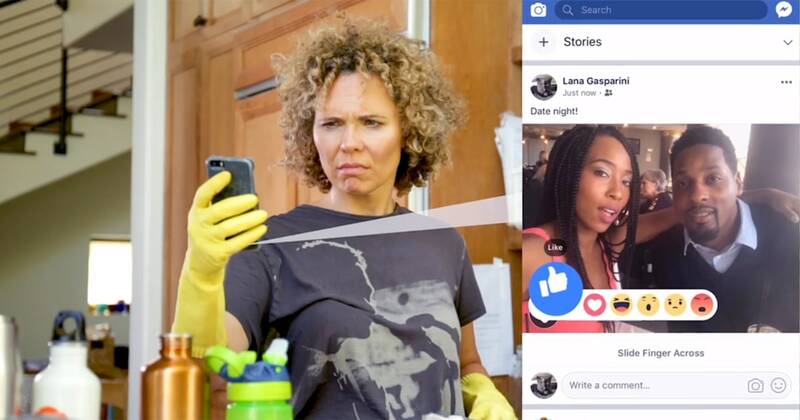 Sapron says the idea for the parody came to her as she was scrolling her own social media feeds and feeling a bit inferior. 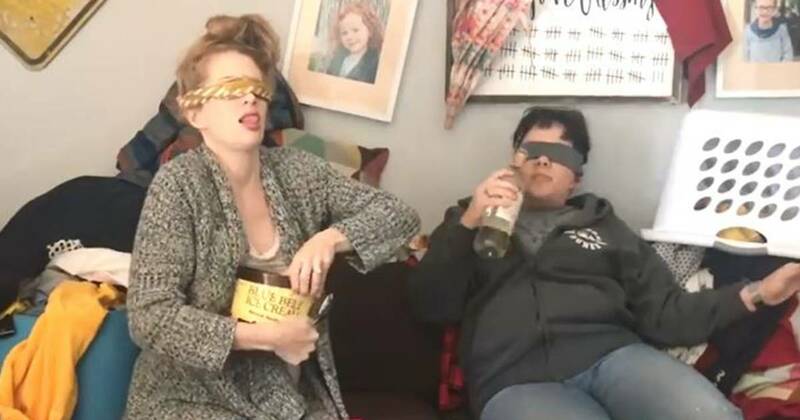 In a parody titled " Mom Box ," the funny duo put on blindfolds to avoid seeing the mess their kids have made in their previously clean house.